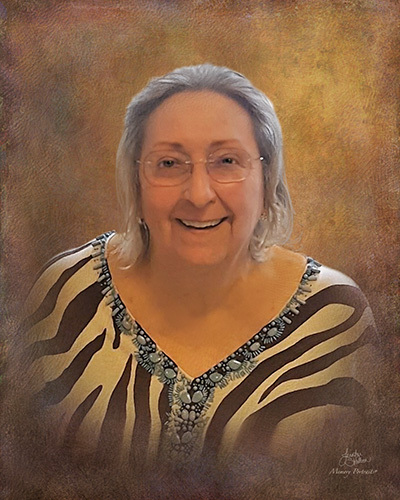 Obituary for Leona Esken | Savolskis - Wasik - Glenn Funeral Home, Inc.
Of West Mifflin formerly of Munhall, on April 2, 2019, age 82. Beloved daughter of the late Harry and Mary (Murdzak) Esken; sister of Johanna “Jo Ann” (late Carl) Aitken and Julia “Cookie” Esken Bruno; aunt of Christine (Rick Musgrove) Hartland, Kip (Julie) Aitken, Jennifer (Peter) Schnore, Amy Bruno, Anita (Andy Marshall) Bruno and Laura (Dirk) Wabrick; great aunt of Kate and Robert Hartland, Abby and Ellie Aitken, Ben and John Schnore, Matt (Devalyn) Bruno and Brad Ruggieri; great great aunt of Logan Bruno. Leona was an executive secretary for Mellon Bank and was a volunteer for the Carnegie Library of Homestead, Mon Valley Initiative and the Homestead Arts Council. Family and friends will be received at the SAVOLSKIS-WASIK-GLENN FUNERAL HOME INC., 3501 Main Street, Munhall on Friday 2-4 and 6-9 PM. 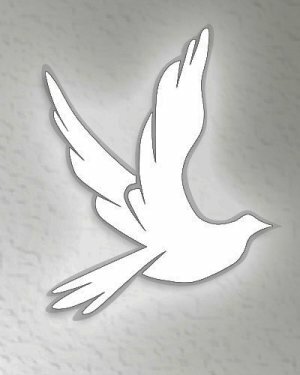 A Funeral Service will be Saturday, 12 Noon at the funeral home with Pastor Allyn Itterly officiating. In lieu of flowers, memorial contributions may be made to St. Jude Children’s Research Hospital or Paralyzed Veterans of America.